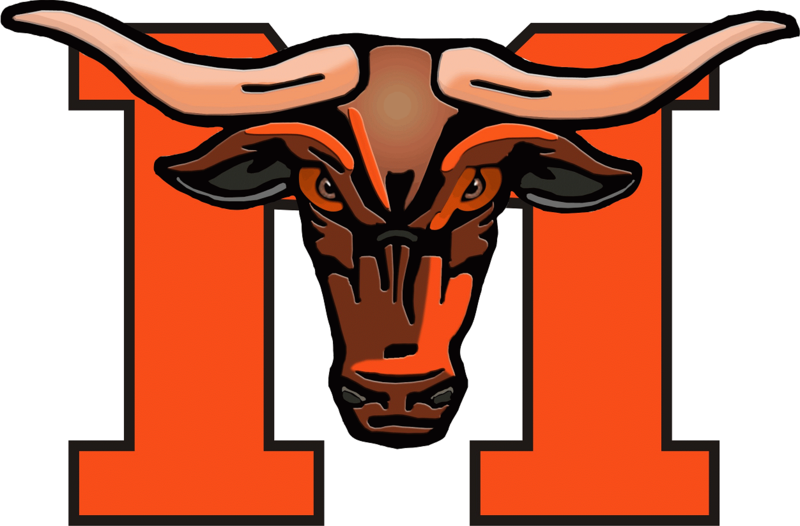 Every year, Mauldin High School coordinates a Spirit Week in an attempt to raise as much money possible in one week for a local charity. It is a wonderful opportunity for students, teachers, parents, and businesses to give back to their local community. This year, we are thrilled to support A Child’s Haven. A Child’s Haven is a 501(c)(3) organization that treats children with developmental delays as a result of limited resources, abuse, or neglect, and provides support and education for both the child and their families. Their goal is to ensure that all children in our community are prepared to start school and have families that nurture their success. A Child's Haven has partnered with Give Lively to securely process your online donation. This transaction will appear on your credit card statement as "A Child's Haven". This transaction is subject to Give Lively's Terms and Privacy.